There is pure trash happening in the world right now, I know. So, if you need a distraction, perhaps this will do. 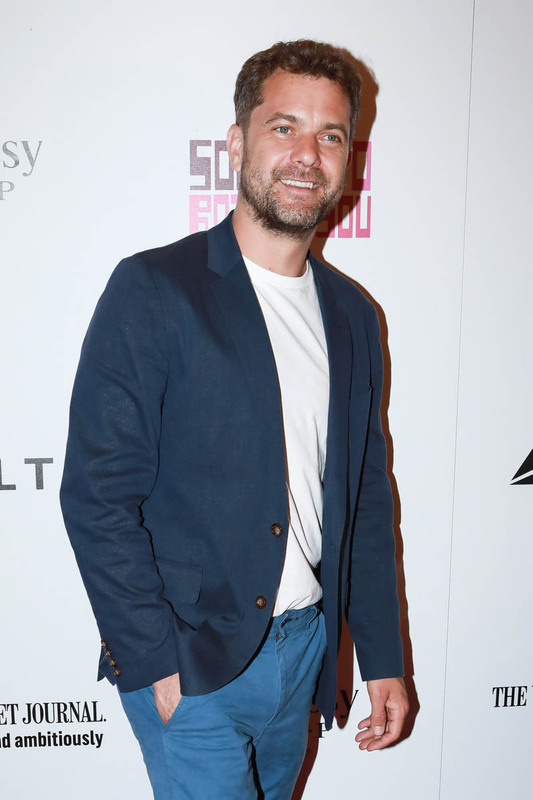 Joshua Jackson is still popular among us, isn’t he? 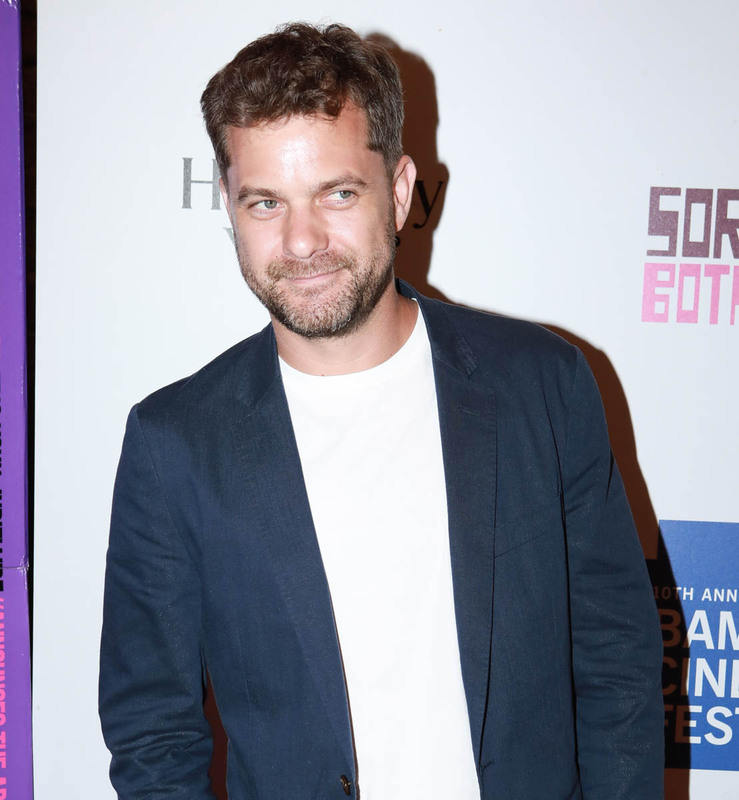 Nobody ever minds news about Pacey, right? This isn’t news, really, but you could say it’s an update. 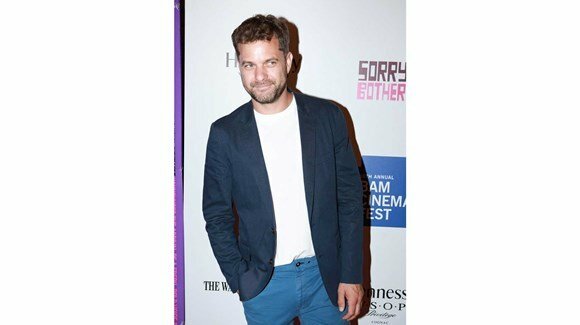 Here’s Joshua last night at the Sorry To Bother You premiere in New York with a new haircut. I know you’re not complaining. How could you be complaining about this? Look at how cute he is, how cute his expression is! Those Capeside tingles are coming back now, right? 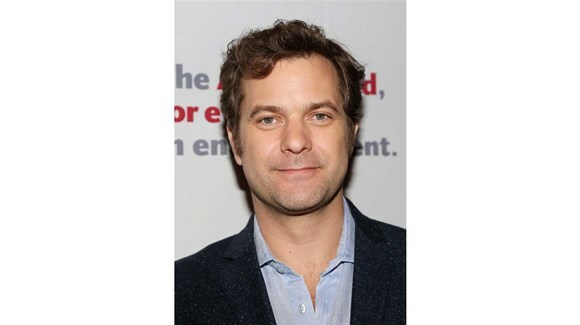 Previously on Joshua Jackson’s Hair, Joshua was wearing it slightly longer in Children of a Lesser God on Broadway. Wasn’t doing anything for me, although there’s a slight resemblance to Colin Firth here, do you see it? It’s proper summer now though. And Josh is working with a fresh new summer cut and a tan. Reminds me of when Pacey and Joey spent the summer sailing. 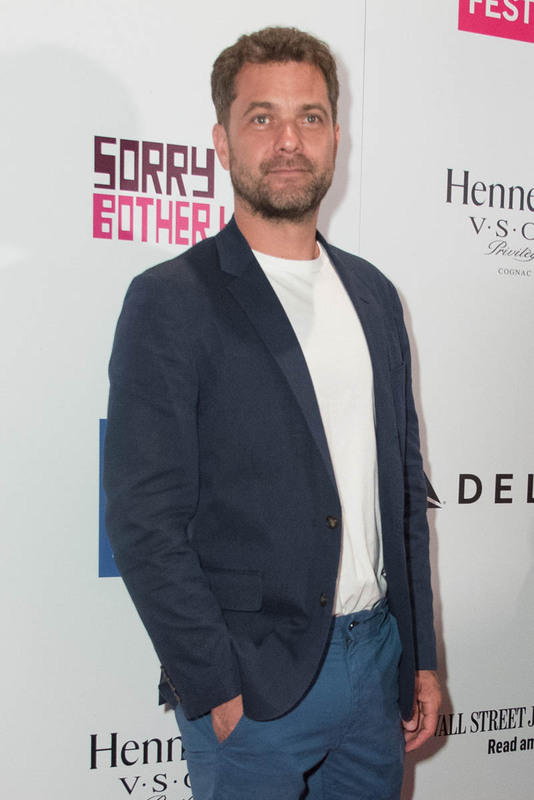 Even his outfit works with that memory, non?